We’re really proud to have the following highly-esteemed individuals on our Advisory Board. Comprising of experts from disciplines including orthopaedic surgery, physiotherapy, psychology, health & physical activity and business innovation. These people provide independent quality control and ensure relevance and rigour of all our courses and healthcare programmes. 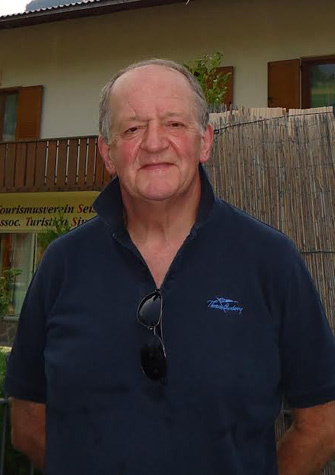 Dai has recently retired from The Robert Jones and Agnes Hunt Orthopaedic Foundation NHS Trust, Oswestry, UK, where he was a Consultant Orthopaedic Surgeon specialising in Sports Injury and Arthroscopic Surgery since 1997. Prior to that, he was a Consultant Orthopaedic Surgeon at Leighton Hospital, Crewe from 1989. At the Orthopaedic Hospital, he put together and headed a vibrant multi-disciplinary Sports Injury Service both in terms of clinical practise but also research into injury treatment and prevention. Primarily a knee surgeon, his practice combined a full NHS service with the demands of a host of Professional clubs in many sports including Football, Rugby Union and Rugby League, to name but a few! As well as treating many International players, he has travelled with National teams as Medical Officer and was on the Doctors Working Group for the Medical Committee of the England Football Association. He has lectured widely on clinical topics and has collaborated on a large number of Sports Science projects and papers. Although now retired from clinical practise, he maintains close links to his surgical and scientific colleagues. In retirement, he enjoys gym training and has become fully competent in loading the dishwasher! Why are you excited to be a part of Get Back To Sport? I am excited about two areas. There is no doubt that recovery from injury can be greatly influenced by the knowledge gained in the Sports Science laboratory. Understanding the scientific basis of rehabilitation can optimise safe return to sport and lessen the risk of re-injury . Claire has been a front runner in research in these fields for over a decade. Working closely with surgeons, physiotherapists and other sport scientists, her approach to these issues is clear and scientifically validated. Evidence based rehabilitation programmes can be extended to other spheres of therapists and patients themselves. Health services are under severe strain. Joint replacement surgery, for example, is becoming increasingly restricted in some areas. Patients will be looking elsewhere, such as physical trainers, for proper advice on exercise tailored for their individual circumstances. Get Back To Sport has an important role in education of patients and physical trainers alike. I am proud and honoured to be associated with Get back to Sport. 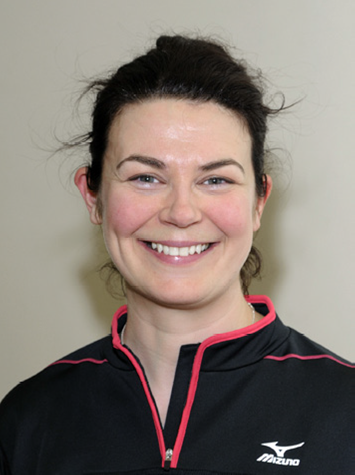 Andrea is a Chartered Physiotherapist, working in the field of Orthopaedics and Sports Injuries. She has held senior positions both within the NHS and the private sector and continues to work with recreational, professional and semi-professional athletes on and off field the field of play. This has involved travelling to Europe to provide physiotherapy cover during the UEFA Champion’s League Cup. Andrea is active in research and is one of a small number of physios to have achieved a PhD, from Exeter University, in Health and Sport Sciences. She has published her research in a number of peer reviewed journals and presented internationally. She has written many evidence based rehabilitation guides, which are in used internationally in physiotherapy practice. Her main area of interest is effective rehabilitation following knee injuries and her ultimate love is the ‘hands on’ side of physiotherapy. Her other passions in life are family, friends and sailing…not capsizing! Why are you exited to be a part of Get Back To Sport? Rehabilitation following injury, in particular safe return to sport is very variable. In comparison, Get Back To Sport offers consistently high quality, evidence based care that gets results. This is why I feel privileged to be part of the team. Bethan Bishop, Director, Aliciyo Ltd.
Bethan is a strategic leader in health and founded Aliciyo to focus her work with businesses and investors to increase their impact in healthcare. Beth has developed a distinctive 20+ year career within the pharmaceutical industry and healthcare. She previously worked for over 16 years in the NHS where she led innovation, research and industry engagement. Throughout this time, she has supported hundreds of healthcare businesses to develop their business strategies and engage with the right NHS staff and organisations and in the right way. Beth currently works with a wide range of investors and businesses from large blue chip organisations and the public sector, through to the smallest of SMEs with solutions spanning social care, public health and direct to consumer markets. 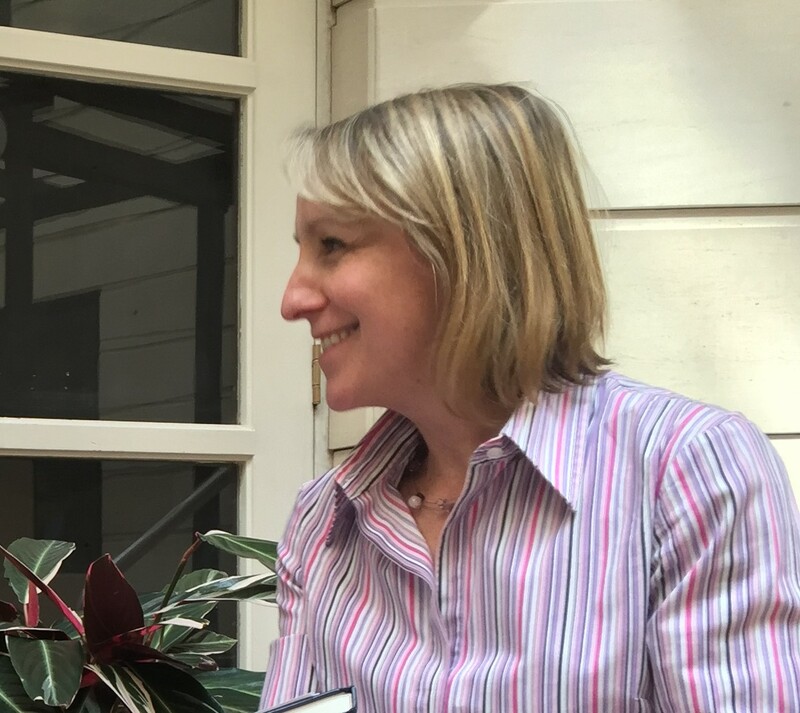 Beth is at her best when providing strategic insight, making connections across her network, maximising her years of knowledge and expertise of working within and across the UK health system. I’m delighted to work with Claire and Get Back to Sport and have enjoyed sharing insight and scoping activity to provide evidence of their impact and value for the right audiences and for adoption at scale. I believe that the innovative approach and services being developed by GBTS have a significant contribution to make in reducing the burden on the existing NHS healthcare system through partnership working with healthcare providers, leisure and other sector businesses. Anna is HCPC registered and a chartered Psychologist with the British Psychological Society (BPS). She is a Performance Psychologist working with athletes, business professionals, performers in the entertainment industry and members of the public. Anna is a Chartered Psychologist with the British Psychological Society (BPS) and has a doctorate in applied sport psychology. She has over 12 years experience of working with organisations and individuals in the sporting and corporate worlds. In the sporting world Anna has worked with a range of individuals and sporting organisations including: UK Athletics, The British Equestrian Federation, The GB Canoe Team, The BOA, The English Institute of Sport, and Kelly Holmes’ initiative ‘On Camp with Kelly’. Anna mentors corporate clients working in the financial services, recruitment, commercial property development, health sectors and education. Anna also enjoys working with performers in the entertainment industry and has experience of working with ballet dancers, opera singers, comedians, actors and classical musicians. For the past two years, Anna has been working as a psychologist with Professor Steve Peters at his company Chimp Management: www.chimpmanagement.com. Anna is passionate about working with people to help them achieve happiness and success in all areas of their lives. Aside from work, Anna loves spending time with her two young daughters who keep her on her toes, attempting to go running and playing the odd game of polo! Research shows us that a large percentage of people who are injured, never regain previous levels of sport participation, despite being passed as medically fit. Get Back To Sport offers an excellent and innovative approach to addressing this and helping people to feel confident in being able to go back to the sport and exercise they love doing. I feel honoured to be a part of the team. 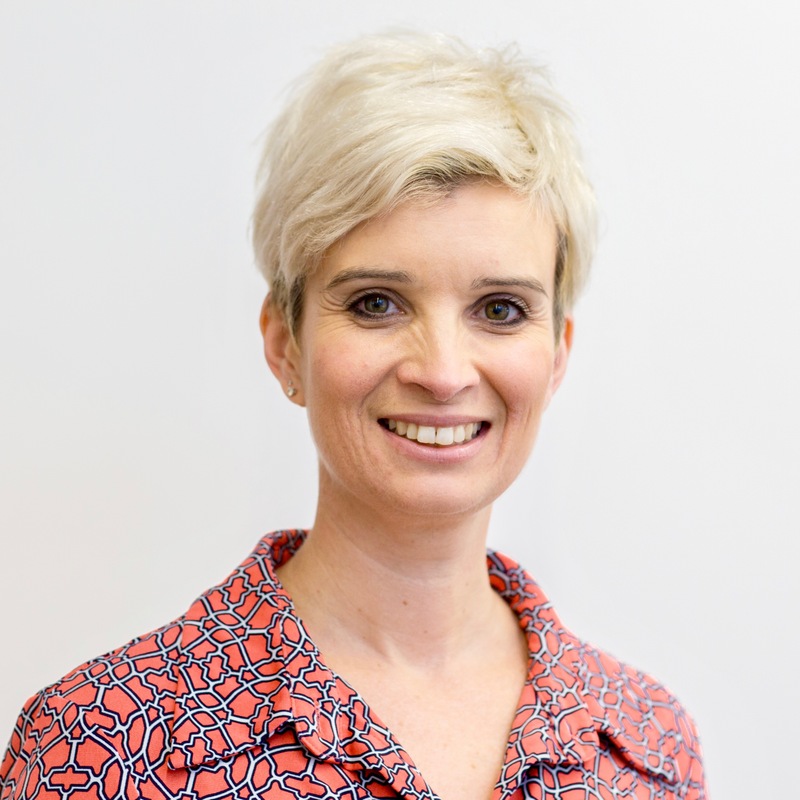 Dr Zoe Rutherford was appointed as a Senior Lecturer in Physical Activity, Exercise & Health in September 2013 and became a Principal Lecturer in 2015. Her research is in the applied measurement and promotion of physical activity and health across the lifespan. Zoe completed her PhD research at Liverpool John Moores University under the title of ‘School day intervention opportunities for promoting in 7-11 year old children’s moderate-to-vigorous physical activity’. This research involved examining the efficiency of opportunities within the school day for children to accumulate healthful physical activity and employing targeted interventions to enhance them. Prior to this, Zoe gained a BSc (H) in Sport, Health and Physical Education from Bangor University and her MSc in Exercise and Health Science from the University of Bristol. Zoe is an experienced academic, with many years teaching and programme development experience. As an applied researcher in the measurement and promotion of physical activity across the lifespan, Zoe is passionate about designing and evaluating interventions aimed at increasing physical activity and reducing sedentary time in the prevention and treatment of ill-health. Most recently, Zoe has been working on research exploring the impact of sedentary time on health risk factors in adults with external colleagues in the community and in the NHS. Michael is Pro Vice-Chancellor for Employer and Economic Engagement at Nottingham Trent University (NTU). Michael graduated from Brunel University with a first-class degree in Mechanical Engineering and a Masters in Engineering. During his early career, he held a variety of commercial roles including Managing Director of Parema and Chief Executive of Medilink East Midlands. He was subsequently appointed Executive Director for Business Services at the East Midlands Development Agency (EMDA). He led the strategy development for EMDA’s business, innovation and skills agendas and delivered the associated investment portfolios, working closely with the region’s universities. 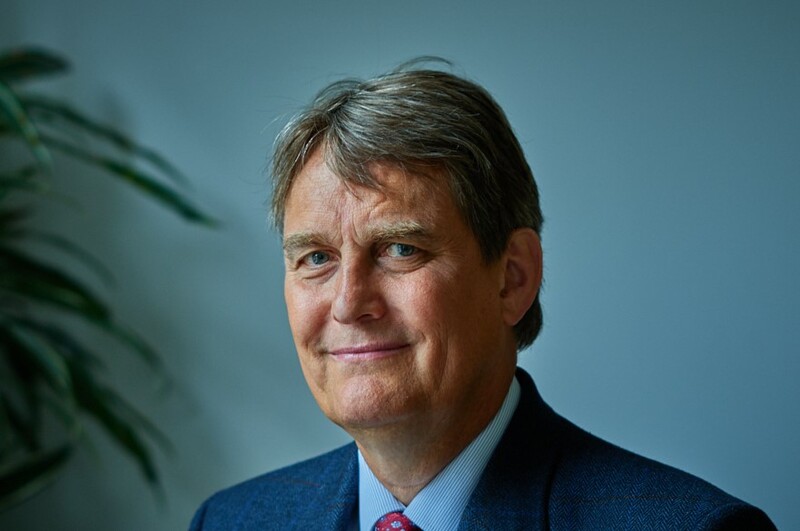 Prior to joining NTU, Michael was Director of the Greater Birmingham and Solihull Local Enterprise Partnership (GBSLEP), where he oversaw the delivery of their strategic economic plan for the city region. Before that Michael was Director of Business Engagement and Innovation Services at the University of Nottingham, with responsibility for developing partnerships with business, delivering their knowledge exchange strategy and leading their research commercialisation activities.